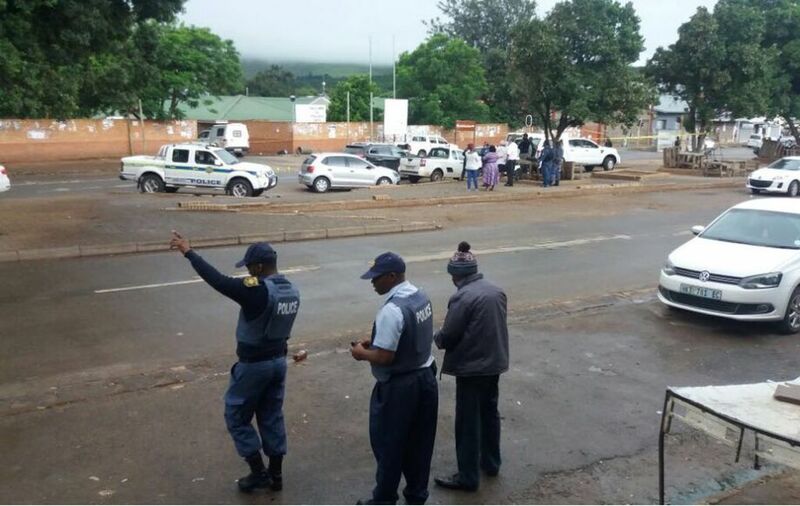 Two children have been shot and wounded in a shooting in Bontehewel. 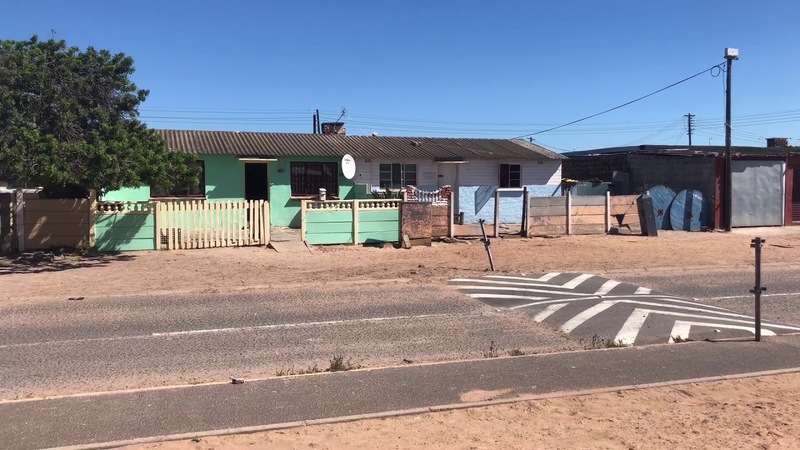 It is believed that an armed man stormed a house in Syringa Street on Sunday and fired multiple shots, wounding a man in the legs. 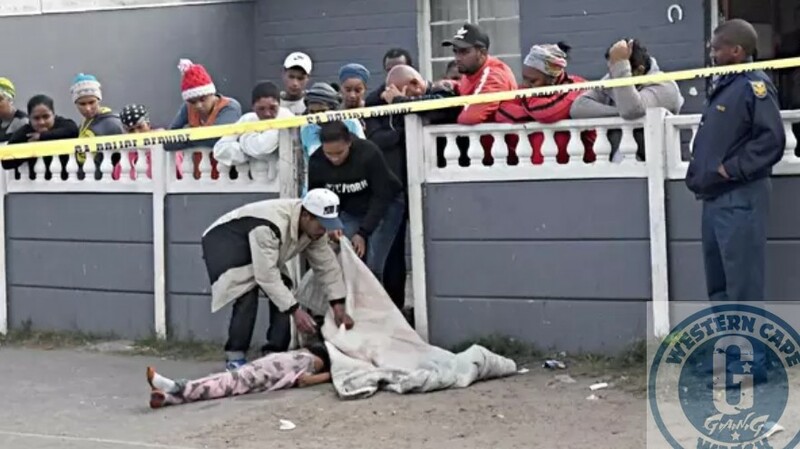 A 5-year-old boy sustained a bullet wound to his back while an 8-year-old girl suffered a flesh wound. The motive for the shooting is unclear at this stage.